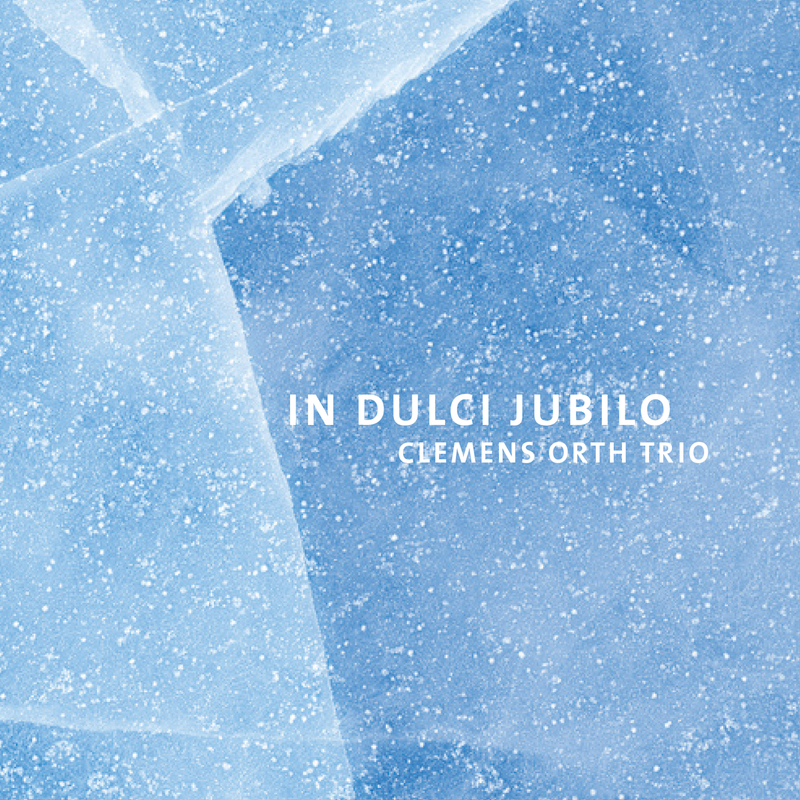 About 10 years ago i got the idea to arrange Christmas songs for jazz piano trio. Melodies that over the years created a deep emotional impact on me not necessarily as a listener unable to escape the musical environment during christmas time but as an active musician playing church organ throughout my teenage years. In fact playing church organ was my first encounter with improvised music doing preludes for chorals. Later i performed the ever growing number of arrangements with my trio once a year in eary december at „salon de jazz“ – and those concerts already have become a tradition. This year the time has come to put them on CD! Many thanks to Fabian, Stefan, Bodek, Birgit and my alter egos Chrstoph, Tobias, Max and Theo for supporting this heart project and let the music come to life! Enjoy listening to my interpretations of 7 old european chorals and 2 newer american christmas songs. And if you should read this and December 24th is close: Merry Christmas!